Updated Friday January 13, 2017 by AUBL Miami. 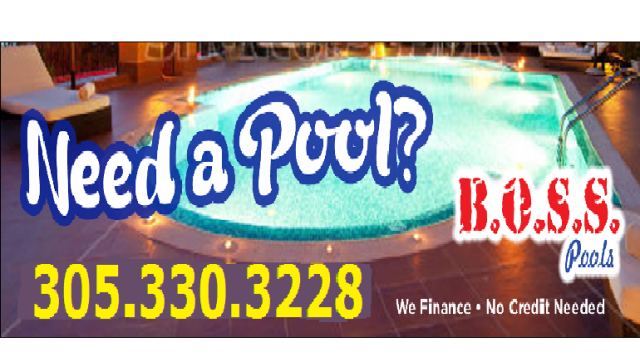 Why settle for just a pool loan? Finance your entire project with us!!! We offer house financing with no credit needed, no long waits for approval. We also do home renovations! !